the food and drink industry. You can also submit your CV by clicking here. Our high-end positions can be found on the following website. 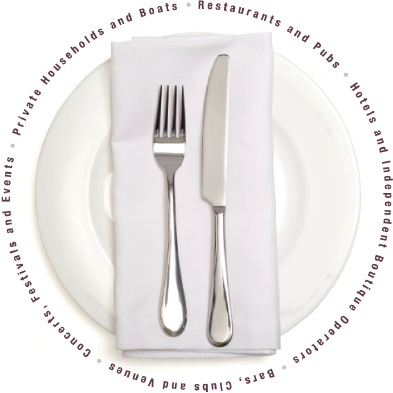 Covering Hotels, Restaurants, Bars, Members Clubs, Event Companies, Private Houses and Boats. For this reason we work worldwide (including UK, France, Spain, Italy and the USA). Candidates must provide a full CV, two references and have a solid and thorough background in their chosen field. If we do not have a suitable opening on our books we will use all of our resources to provide at least four recruitment options at the earliest possible time. We will work closely with the industry, colleagues and our partner companies to find quality and qualified people for all positions within the food and drink industry.